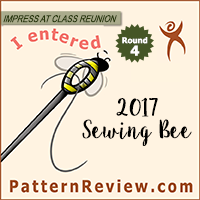 Although I haven’t been doing much selfish sewing this year (and any plans I may have formulated in January are so far out the window it’s hard to believe they were ever in the house), one thing I have managed to keep up with is the reading for the Sword & Laser book club. August has been a bit of a respite, as I’d already read this month’s pick last year. I’ve been reading an assortment of other books, a lot of non-fiction, but mostly a lot of things that have been too long/dense to finish in a month’s time-span. But in my post-nationals funk of exhaustion, I decided I wanted to read something I could finish quickly. I’ve got a (increasingly large) stack of books I want to read, but with the massive list of recent announcements about books coming to TV, a few things have jumped to the top of the list. 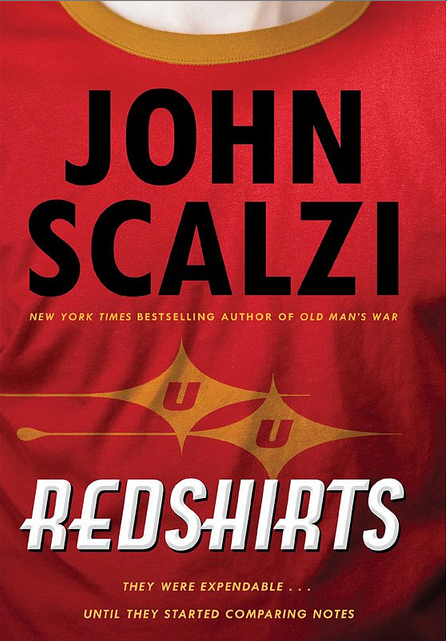 Although some of them look quite meaty, Redshirts by John Scalzi didn’t seem too intimidating. So I decided to pick it up, and managed to finish the novel in a span of about two days. I have to say this book was… Interesting. It won the 2013 Hugo and Locus Awards, so I expected it to be good, and it is by John Scalzi, so I expected it to be funny. I guess what I wasn’t expecting was for it to be so meta. It came at me sort of unexpectedly, especially the second half of the book. Which wasn’t to say I didn’t like it, because I did. It was just a much different reading experience than I thought I was getting when I picked it up. 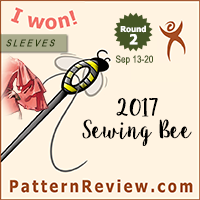 I thought it worked well in the context of this story, and, honestly, really made for a satisfying conclusion to the book. It was just odd having a book that I thought was going to be something to share with my mother (the other sci-fi reader in the family) turn into a book that would be perfect for me to share with my sister (the girl who is proof-reading too many new scripts by “emerging artists”). As someone who has been indoctrinated to the world of Trekkies since birth, the winks, nudges, and not-so-subtle digs at the source material were much appreciated. On the other hand, I think this book could be fantastically funny to anyone, even people who don’t have a lot of love for the science fiction genre (actually, especially those people), because the book points out a lot of the ridiculousness and hand-wavery that happens in the television episodes. The concept of the book is easy to grasp, the humor is on point, and due to the nature of the material, readers get to bypass a lot of technical jargon that can bog down a lot of stories in this genre. All in all, this book was a fun, quick read that was just perfect for the end of summer before school/work starts up again. Definitely a great book to pick up when you don’t feel like you have the energy to invest a lot of effort into your reading, and I recommend it for anyone looking for a little bit of fun. As a side note – I was a bit perplexed after reading this about how, exactly, it would translate into a television series. Apparently though, it is going to be produced as a “limited series” which according to the internet has a lot of possible meanings, depending on what awards show you pay attention to. One possible interpretation of this is that the show has been picked up for a limited number of episodes, and might be renewed/continue on into full series mode depending on how well it does. Or, it could mean that we have fewer than 22 episodes per season (likely, in this case). Or, it could mean we have a series that has a new cast of character/plotline each season, but maintains its Title/writing/producing staff. This last case is also a strong possibility based on the structure of the book (I could definitely see the show focusing on other groups of redshirt characters and telling their stories before their untimely and awkward deaths). Do I think there is enough in this book to produce a multi-part tv show? Yes. Do I think there is enough to create a 15 seasons of comedy? No, not at all. Either way, I’m excited to see what they do, and I’ll definitely be watching when it comes to the small screen.